Description: Pterodiscus cinnabarinus sp. nov. is an undescribed name lacking valid description. 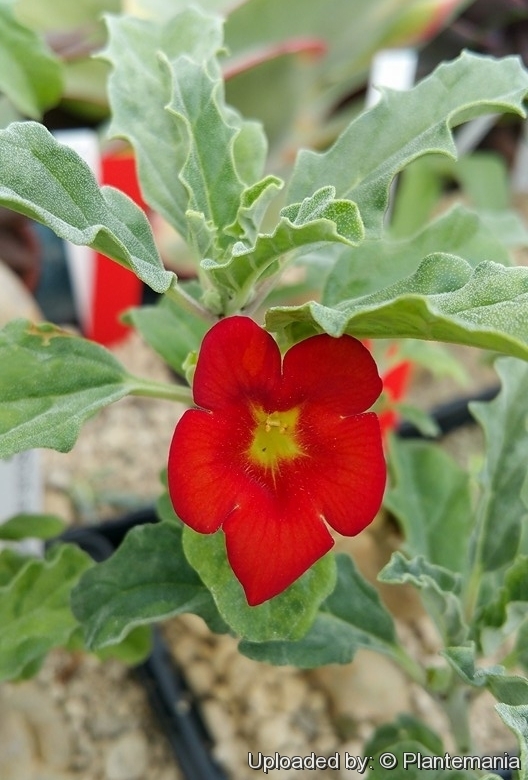 It is distinguished by bright red flowers.